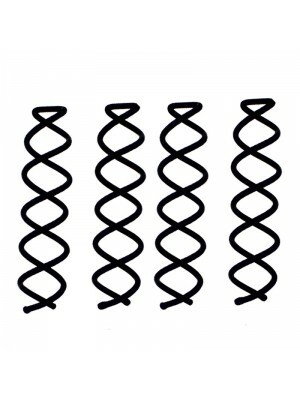 If you need some extra help when it comes to braiding then you have found the right section. 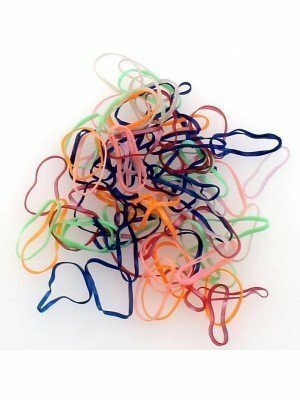 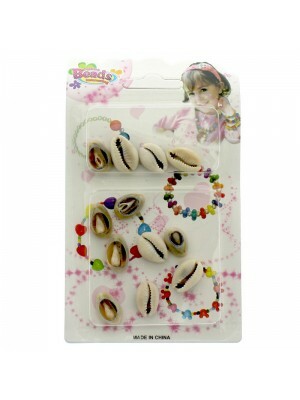 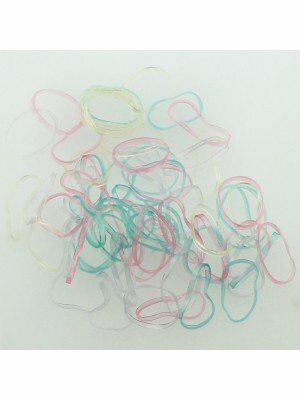 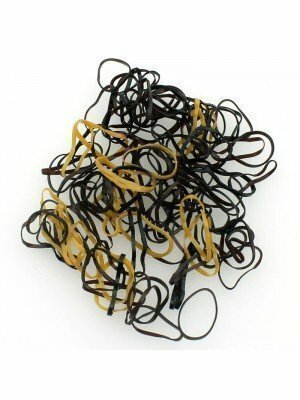 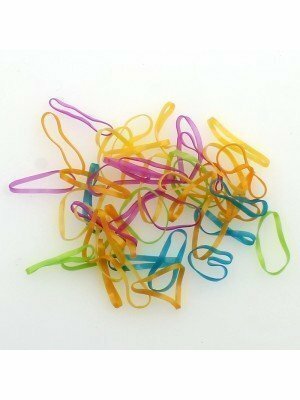 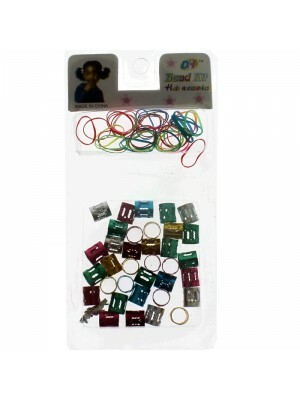 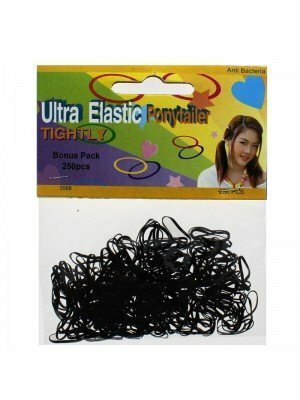 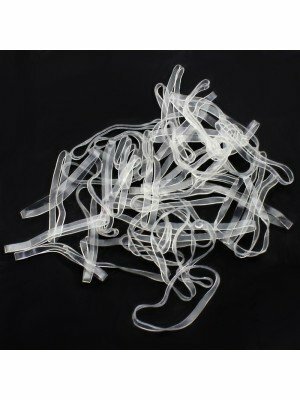 We provide all types of braiding elastics from the basic colours to the bold colours. 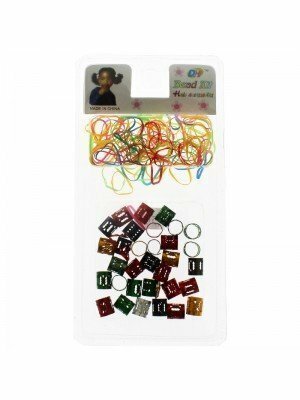 Our large selection of beads in a range of different colours including gold and silver are the perfect braiding accessory. 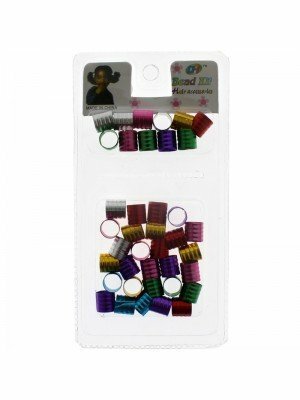 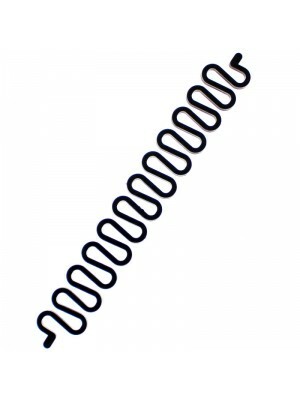 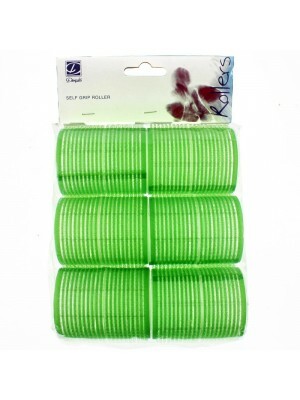 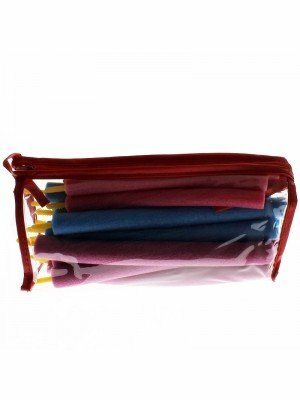 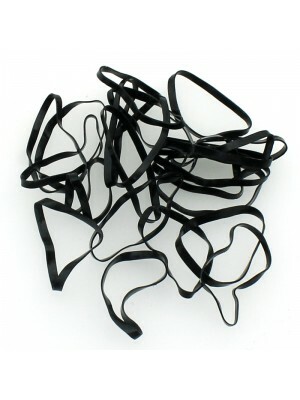 We also provide a large variety of hair rollers,including cold wave and velcro. 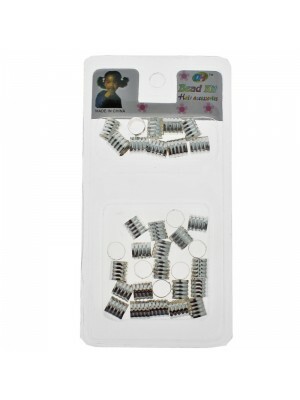 Our rollers come in a range of small,medium and large sizes to suit all hair types. 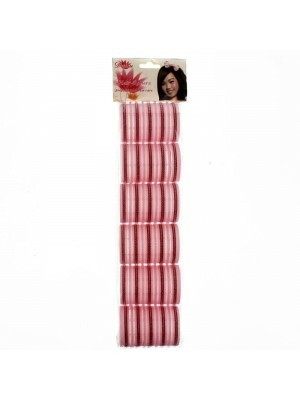 Our rollers are the perfect designs to give your hair that beautiful wavy look.